Learn about D-Day from the perspective of the survivors, from the teenage Allied conscript and crack German defender, to the French resistance fighter. Giles Milton lays bare the terror of those trapped in the front line of Operation Overlord and gives voice to those hitherto unheard. The talk is drawn in its entirety from the raw, unvarnished experiences of those who were there. Giles Milton is an internationally bestselling writer who specialises in narrative history. 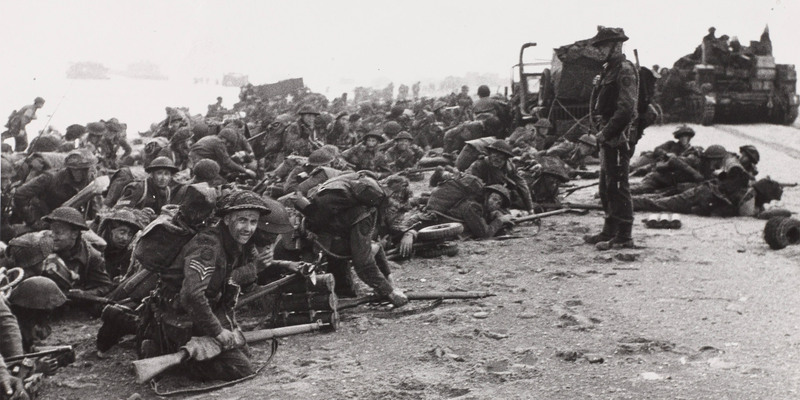 Join us for this day of talks, tours and family activities as we mark the 75th Anniversary of D-Day.